Why are you working with Medela? Breastfeeding saves lives and saves money. It is recognized by science and public health as the optimal way to nourish and sustain a new baby. Yet it is tremendously difficult for working women in the US to breastfeed their babies, and even more difficult for low-income women and women of color. Families should not have to choose between nursing their babies and paying their rent. We want to address this problem by catalyzing a movement in breastfeeding innovation. In April 2018, we will host a hackathon at MIT focused on breastfeeding innovation and a policy summit focused on paid family leave. Collecting stories and ideas from low-income women who face numerous breastfeeding challenges, to understand the triumphs and challenges of feeding their babies. These digital stories and follow-up interviews collected nationwide with women from diverse demographics will help ensure that hackathon designs and ideas will be inclusive. We will produce a set of design guidelines, user personas and artistic artifacts for designers to use at the hackathon. Running a “Community Innovation Accelerator” to cultivate four community-based teams to take a leadership role at the hackathon. Participants in the accelerator represent people who have not traditionally been involved in hackathons but who are already talented innovators and advocates for low-income families in their communities. We are providing teams with training and guidance on design and user experience research. We are raising money to support these teams after the hackathon, so that they can pilot their innovations. Creating the most inclusive event that MIT has ever hosted. Working with equity expert Jennifer Roberts and the Office of Diversity and Student Support at the Media Lab, we are cultivating relationships with historically black colleges and universities to support the participation of undergraduate students in the hackathon and policy summit. We are seeking inspirational speakers who are mothers, people of color, and from diverse socioeconomic backgrounds. We believe that we can design for equity, and we’re working with supporters who will help us do that. Our Advisory Board of prominent leaders holds us accountable to these goals of equity and inclusiveness. Our anchor supporter in this work is the W.K. Kellogg Foundation, which has for many decades invested in breastfeeding and is committed to the principles of racial and socio-economic equity that underpin our work. The Kellogg Foundation is funding our research and discovery work, the hackathon, and the policy summit. 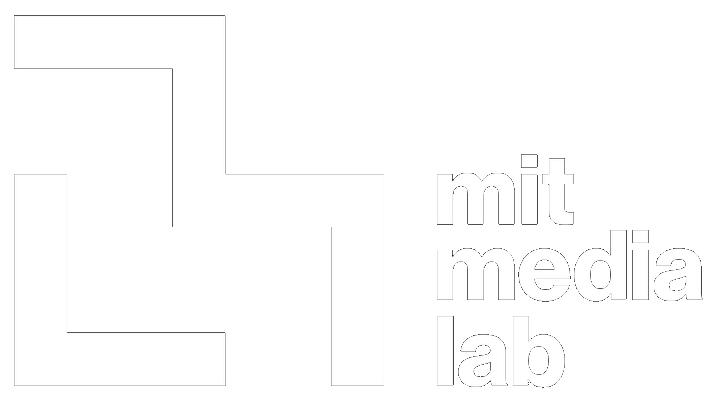 The MIT Media Lab has been a key partner since our first event 4 years ago, providing a beautiful space and key operational support for the events. This year, they are also offering funds for _________.  We are activating their relationships with HBCU’s in order to ensure that the designers and innovators at our events are as diverse as possible. Medela is a company that makes breast milk feeding products, including breast pumps, storage and feeding bottles, breast care products, and other accessories. Medela is providing funds to support the research project described above that will surface the breastfeeding and pumping experiences of low income women and women of color. We are also working with a number of other important collaborators. You can see a full list of them here. Known in common parlance as “The WHO Code,” the International Code of Marketing of Breast-milk Substitutes” (adopted in 1981 by the World Health Organization) is an international framework for supporting breastfeeding. It establishes a set of guidelines that countries and companies should hold themselves to, in order to be considered breastfeeding-friendly. It exists in part because of a history of formula companies targeting low-income, low-literacy families with their products and, in some cases, causing serious physical harm and even death to the children. Because the Code does not have a formal enforcement mechanism attached to it, it relies on countries and companies to self-regulate. In addition, breastfeeding advocacy organizations track aberrations from the Code and aim to pressure those outside the Code to become compliant. One of our partners, Medela, does not meet its obligations to the Code by marketing their “Calma” bottle with a picture of a baby and stating that the bottle “mimics breastfeeding.” A full list of all entities not in compliance with this Code is available here. Others of our past partners have been both in and out of compliance with the Code as well. Medela’s statement about the WHO Code is available here. Our leadership team of interdisciplinary researchers and facilitators has worked over the past few years to engage stakeholders across maternal health silos, in an effort to bring as many voices as possible to strengthening the ecosystem in which breastfeeding and pumping occurs. Since our area of expertise is not maternal health, we have consulted with expert stakeholders in gynecology, advocacy, public policy, technology, and communications strategy. Like many domains of women’s reproductive and maternal health, the breastfeeding and pumping ecosystem is fraught with conflicting perspectives, strong beliefs, and different values. In our conversations with dozens of stakeholders, we have heard some take the stance that they will not collaborate with “code violators” or organizations that receive support from “code violators” (like ours) because they believe strongly that all companies and countries should be in full compliance. Refusing to work together is a way to put pressure on these entities to make changes. First and foremost, we are guided to improve the breastfeeding and pumping conditions for low-income women and women of color. Medela holds about 80% of the market share in breast pumps in the United States, which means that most (but not all) women who pump breast milk are using their products. This includes a significant percentage of low income women and others who receive a breast pump for free under the Affordable Care Act. We view a partnership with Medela as a way to bring their voices into the user experience and design of the very pumps they actually use, helping these communities have more agency over their breastfeeding experience and needs. Medela’s commitment to maternal health is evident in their research investments globally, their storytelling campaigns, and their investment in workforce support programs for working mothers. [ADD LINKS] After hearing multiple grievances with the breastfeeding and pumping advocacy community, we reached out directly to Medela about this Code violation. We learned that, in the next fiscal year, Medela is working to become more WHO compliant by ________________ and is actively addressing this issue. They have also extended the invitation to speak with multiple stakeholders about this WHO Code violation, in an effort understand multiple perspectives and find mutually-beneficial pathways forward. We believe that the accountability mechanism for the WHO code is fundamentally broken and that by going along with the same approaches in encouraging compliance (by boycotting “violators,” regardless of the nature of the violation), we continue to support a broken system. Our work aims to incubate fresh thinking, new approaches, and collaborative inclusion, in an effort to make breastfeeding more accessible to more families. We want to model what we believe by building a different kind of dynamic – one that emphasizes partnership across difference. For that reason, we want to use our policy summit as a way to host discussions on “Hacking the WHO Code.” For so many people, much has changed in the way we live our lives since 1981, when the Code was developed. Might we take advantage of new technologies, new ways of communicating and collaborating, and new working patterns to develop other, more effective ways of ensuring international breastfeeding norms? We are looking forward to working with breastfeeding advocates and breast pump companies, in addition to the much larger community of collaborators with whom we’ve built relationships. In the end, we all want the same thing: more moms giving more babies the breast milk that makes for healthier communities. Please join the conversation with your own thoughts on the topic at our Facebook group here: Hack the Breast Pump.